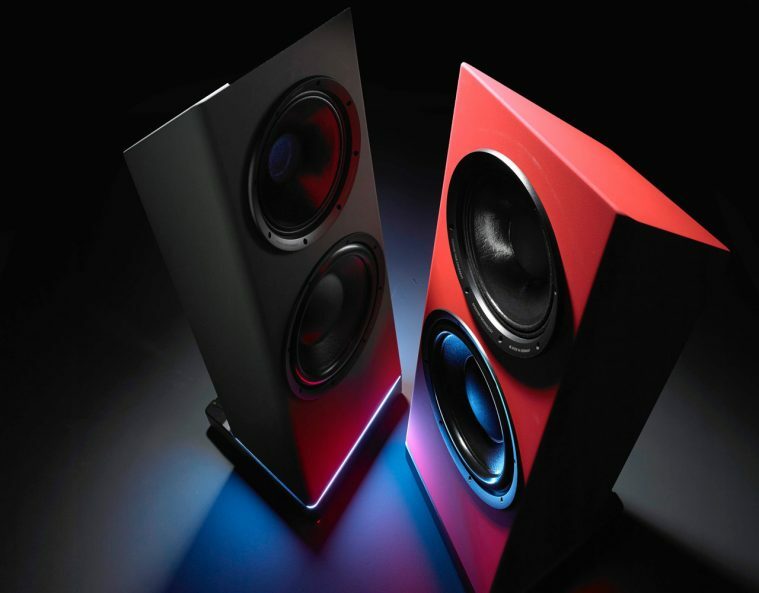 The latest loudspeaker from Ascendo promises to make recorded audio – music or home theatre – come vividly alive. The newcomer’s specs make for pretty impressive reading, starting off with a bespoke, pro audio standard 300 mm coaxial driver incorporating tweeter and midrange on the same axis. It’s accompanied by a huge 400 mm (15-inch) subwoofer. 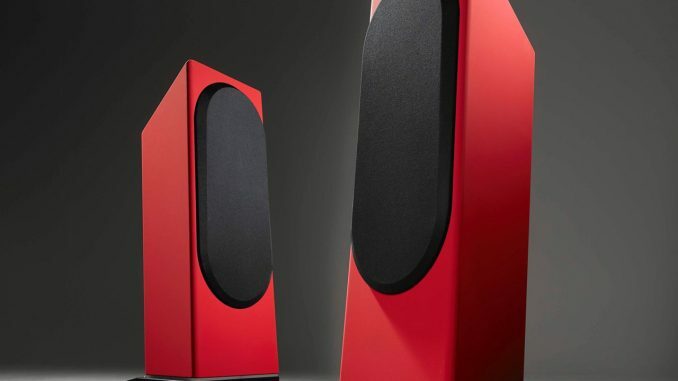 The fully active Live 15 presides over no less than 3,3 kW of built-in DSP amplification. The amplifier module features a clip limiter, temperature and current limiter, and DC and HF protection. Ascendo claims all that power translates into exceptional authority and dynamics, as well as very low bass reach, impressive bass pressure levels, and distortion-free peaks. The Live 15 is fitted with a conventional XLR input, but also comes with a three-port fast Ethernet ABV-compliant switch, the latter allowing the speaker to be connected using lossless digital AVB IEEE 802.1 streaming technology. Also included is a comprehensive suite of room acoustic response correction capabilities, accessed via an intuitive web-based browser interface. This allows the Live 15 to be accurately calibrated for any room or installation, ensuring optimum performance. The Live 15 measures 1 280 x 480 x 340 mm and weighs a majestic 90 kg. Finishes include satin matte in various hues, as well as a deep-gloss, 12-layer piano lacquer in either black or white. Grilles and LED garnishes are added-cost extras. The Live 15 retails for R588 000 (matte) and R688 000 (piano lacquer).